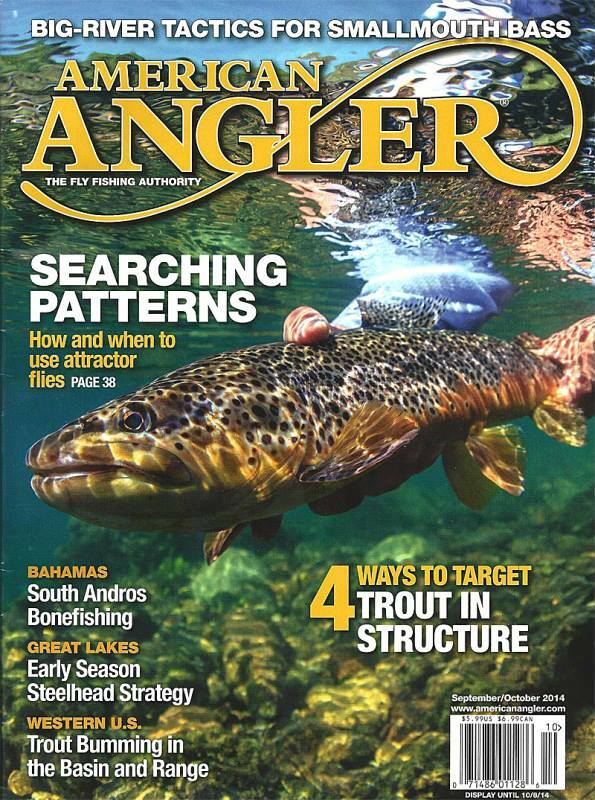 The new September/October 2014 issue of American Angler Magazine is hot off the press and I’m deeply humbled and beyond thrilled to see my images on both the front and back cover! It’s great to see this moment make print as it brings back such great memories of my adventures in both Argentina and Washington. About the image: John Hudgens and Ron Sorenson teamed up for a great day of fishing for wild brown trout on Filo Hua Hum River in Argentina. 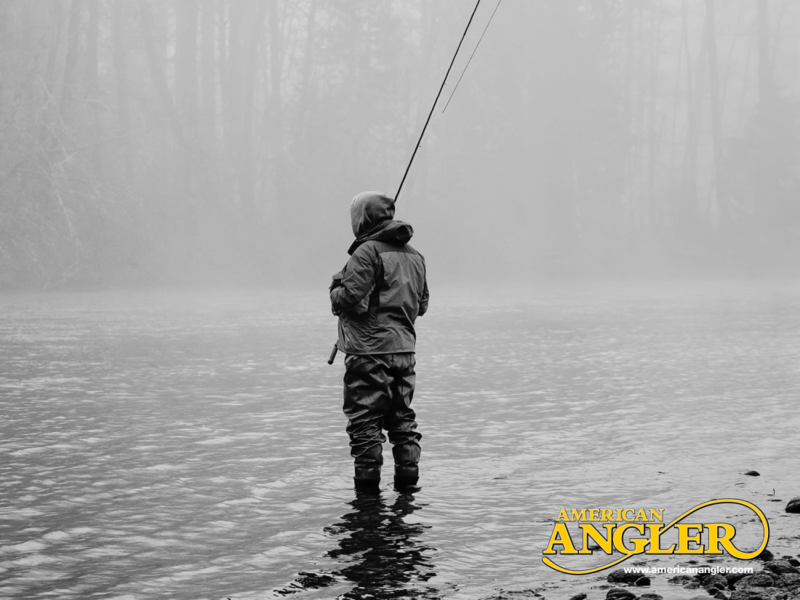 About the image: Jonathan Knapp standing at attention with his trusty rod waiting for first light on the Skagit river.